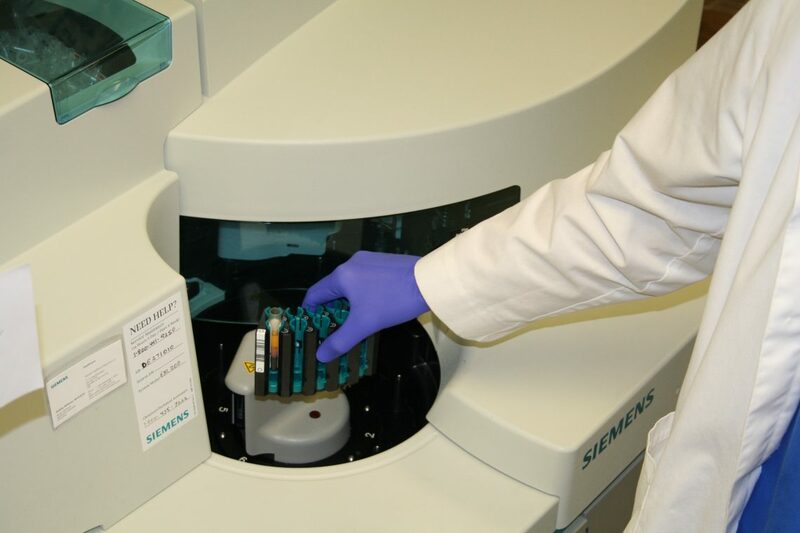 Our clinical laboratory is designed to provide various analyses and diagnostic tests. These findings assist in the diagnosis and the treating of illnesses and provide insights crucial to monitoring recovery. In some cases, tissue specimens obtained during surgical procedures are examined by a pathologist to determine the health of the tissue and whether any disease is present. The Rawlins County Health Center medical laboratory is now offering direct access lab testing. In today’s modern world, people are more involved in their healthcare. 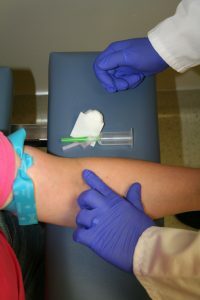 Thanks to direct access laboratory testing, patients are able to have self-requested testing performed. We encourage those who choose to use direct access testing to share a copy of the results with their primary healthcare provider. To take advantage of direct access testing, please stop by the registration desk, submit payment, then proceed to the lab with your direct access registration form.